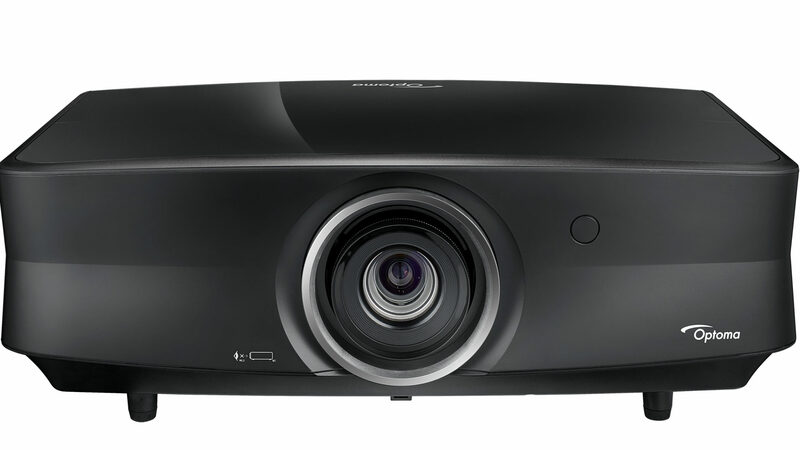 Designed for home cinema rooms, the UHZ65 offers unforgettable 4K digital cinema quality images in the comfort of your own home. 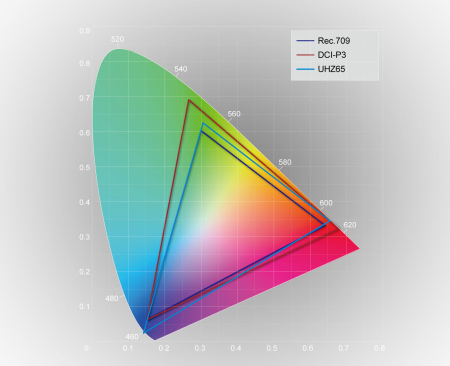 Laser technology provides accurate, true to life color reproduction with 100% of Rec.709 gamut coverage and 84% of DCI-P3 coverage – perfect for recreating the big-screen experience at home. 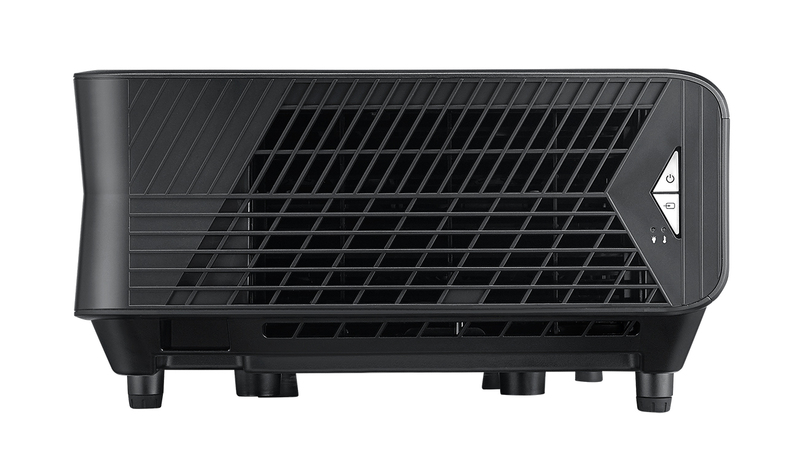 Packed with the latest technology and features, the stylish UHZ65 boasts High Dynamic Range (HDR) compatibility, HDCP 2.2 support and sophisticated PureMotion frame-interpolation processing which eliminates motion blurring or image judder. 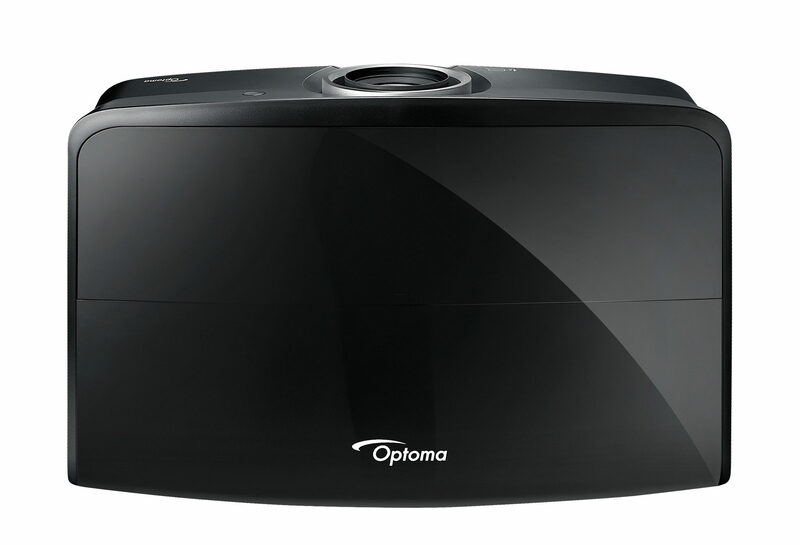 Optoma Laser projectors use high-quality lasers to create the projected image. In many situations the perceived brightness from laser illumination projectors can be twice that of an equivalent lamp-based model. They also deliver increased increased efficiency to maintain consistent brightness, superior color performance, instant on/off and an extraordinary life span of up to 20,000 hours. 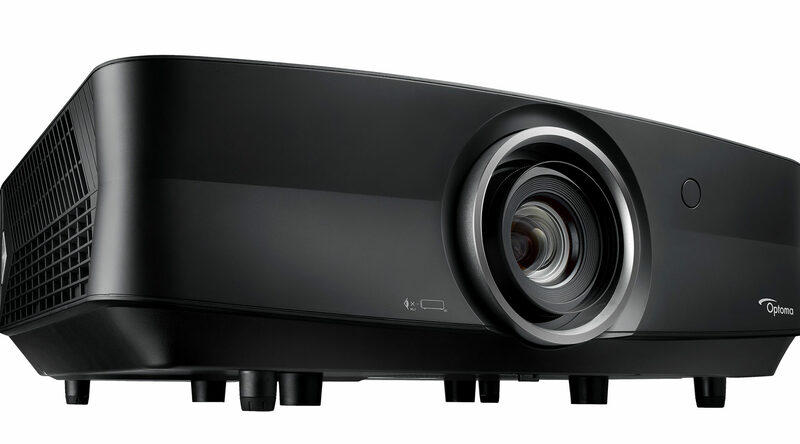 The UHZ65 projector also passed the qualification from the Consumer Technology Association (CTA) definition of 4K Ultra HD resolution. 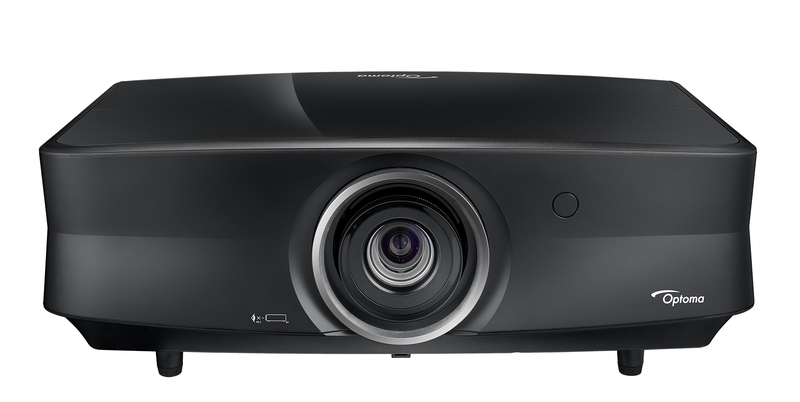 The UHZ65 deliver accurate, razor sharp and high quality images by adopting the DLP 4K UHD chip and XPR technology. 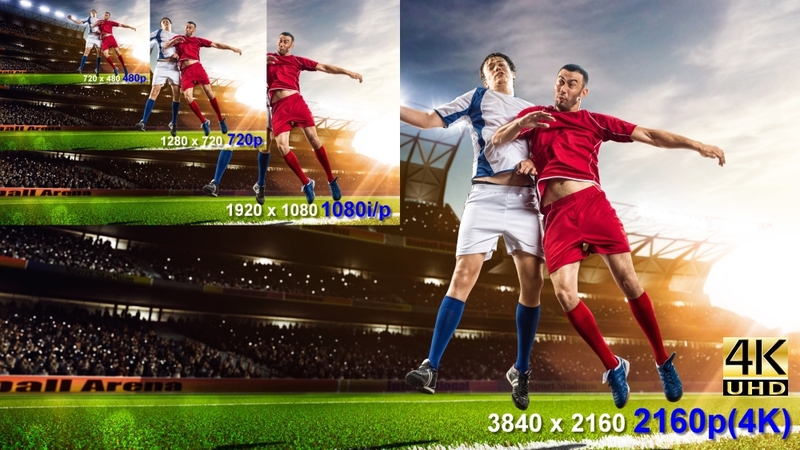 Capitalizing on the fast switching speed and advanced image processing, UHZ65 delivers over 8.3 million pixels to the screen. ANSI contrast is a key measurement of contrast for real viewing situations with both black and white content in the same scene or image. 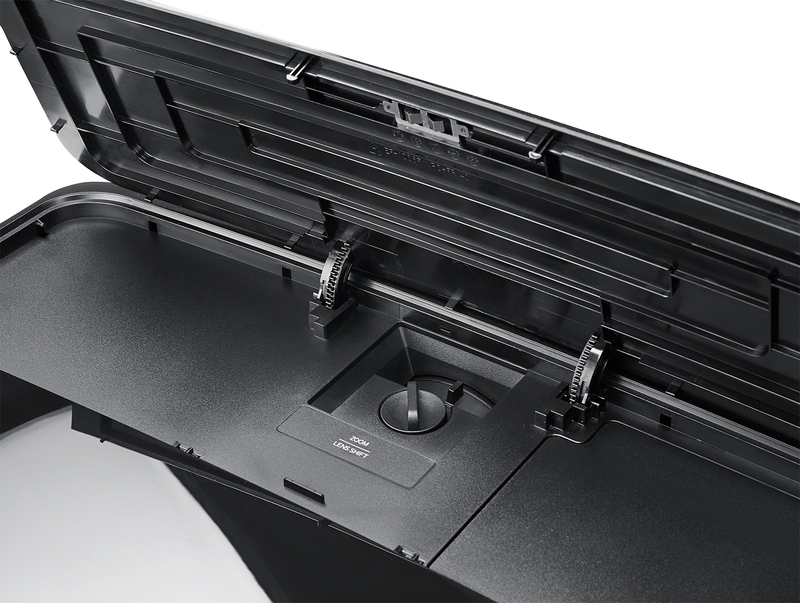 The UHZ65 adopted DLP technology, which well-known for great ANSI contrast. 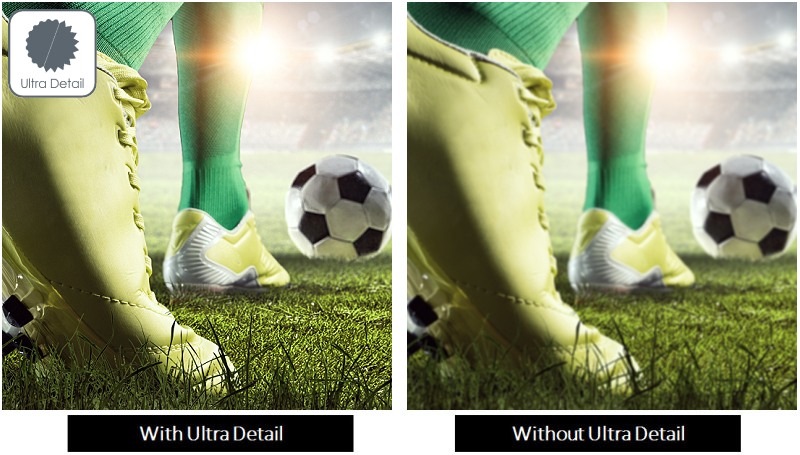 Capable of receiving and displaying HDR meta data, the UHZ65 allows you to see far more detail and texture. Objects look more solid and life like and the extra detail creates a greater sense of depth. It’s like looking through a window. The 2nd generation of color enhancement technology from Optoma, with unique Phosphor wheel and color wheel design, delivers superior coverage of 100% Rec.709 gamut, and 84% of DCI-P3 coverage, and with BT.2020 compatible. 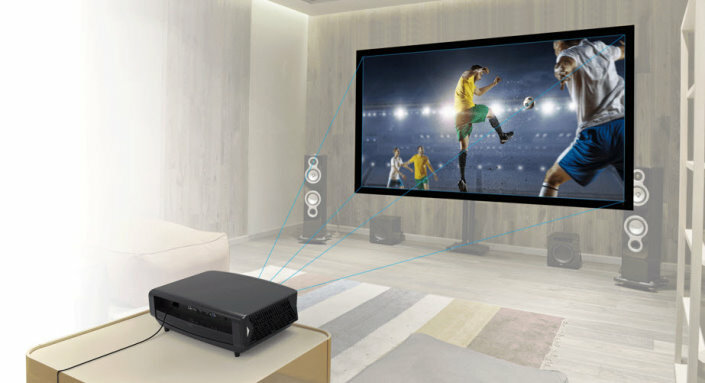 The UHZ65 projector has 1.6x zoom for ease of installation, and with 1.39~2.22 throw ratio that is suitable for living room or theater room settings.